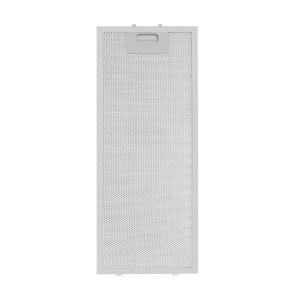 Extendable flat-screen extractor hood for mounting on hanging cabinets or shelves. Three power stages, energy efficiency class A, 610 m3 / h max. 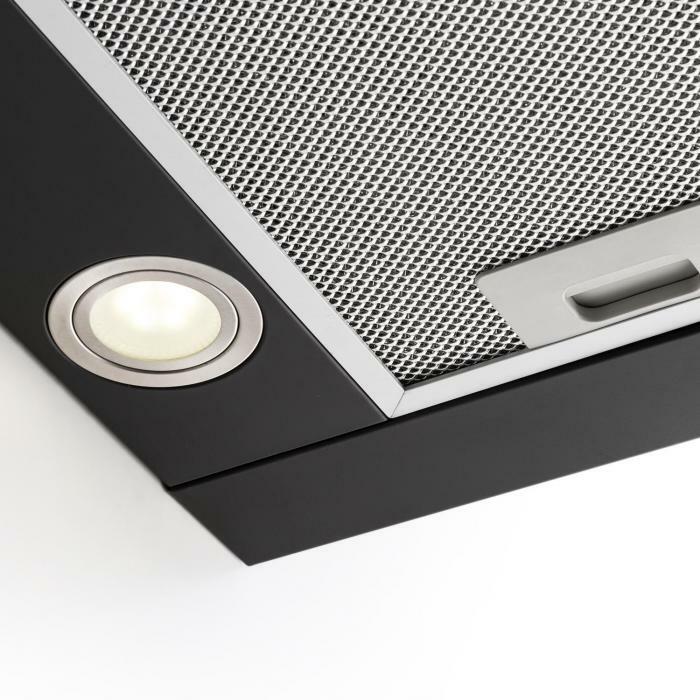 Exhaust air performance and switchable lighting. 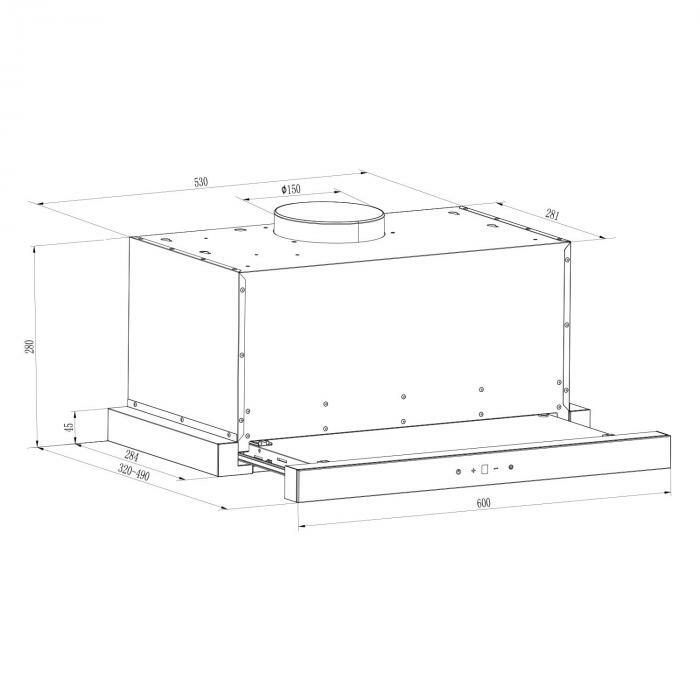 Ideal for small to medium sized kitchens with recirculation mode. 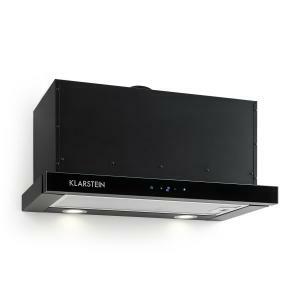 The Klarstein Vinea substructure extractor hood, which thanks to a clever design doubles its application area in just one step, ensures that small kitchens are kept fresh. 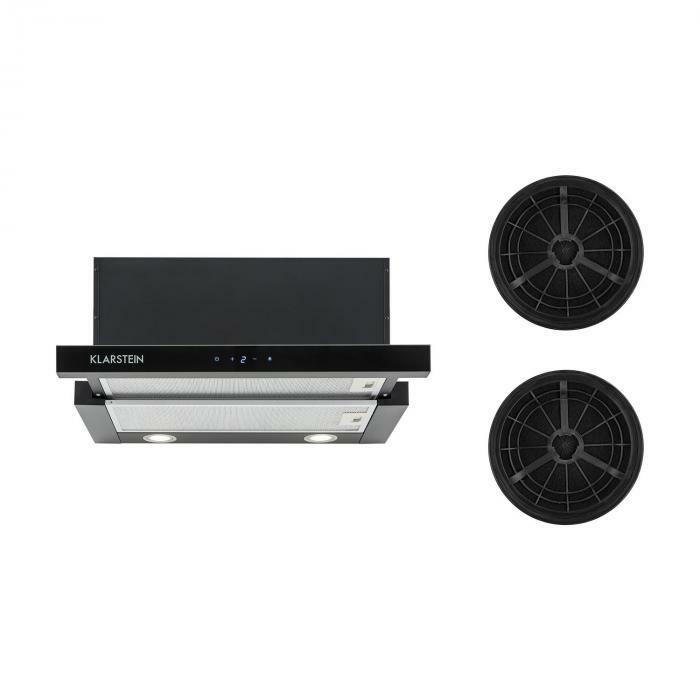 The Vinea is particularly effective in cooking niches and small kitchens, as the flat-screen hood can be installed practically and easily on substructure cabinets and shelves. 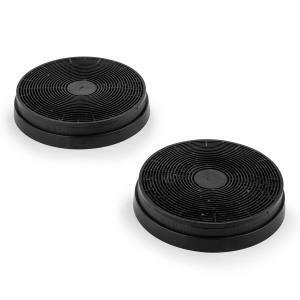 With one step, the second grease filter may pulled out and the surface is doubled. 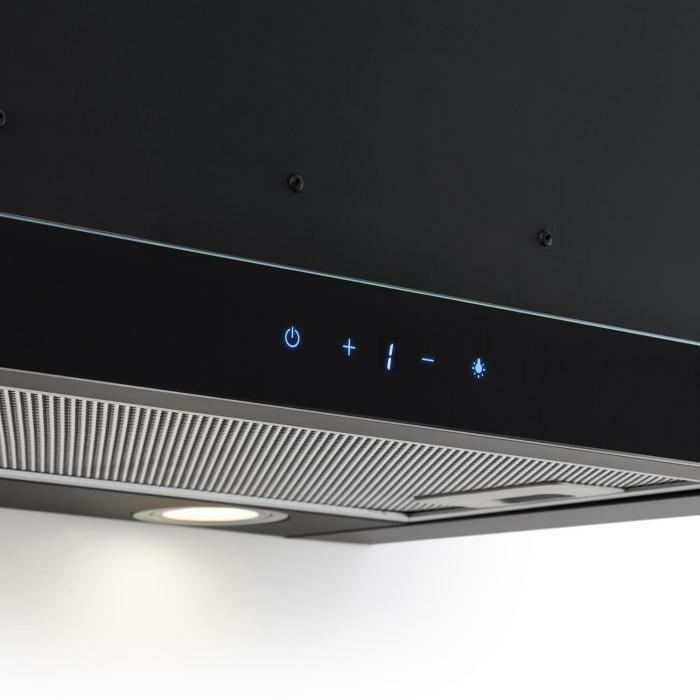 Food odours, smoke and fumes are absorbed quickly and effectively with a maximum exhaust air capacity of 610 m3 / h. The exhaust air volume of the extractor hood can be regulated via three power stages. Thanks to its energy-efficient construction, Vinea’s operation is energy saving and low noise. 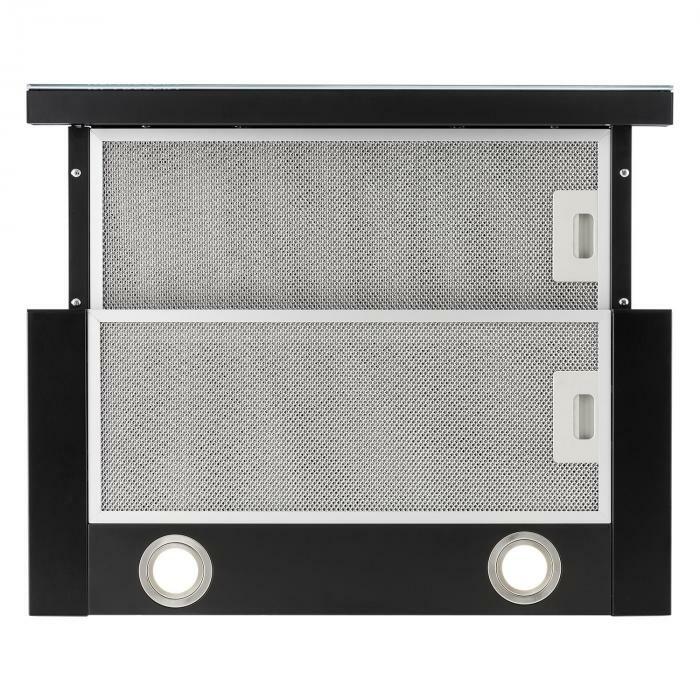 To protect the inside of the exhaust hood and the exhaust air duct from contamination, the Vinea has two exchangeable and dishwasher-suitable grease filters made of aluminium. 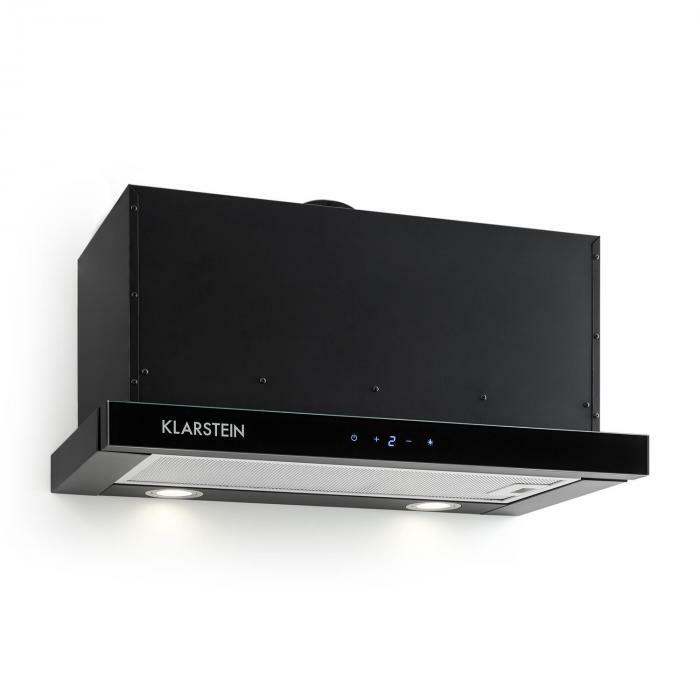 Clever in construction and variable in assembly, the Klarstein Vinea features an additional feature: thanks to the optional activated carbon filter, it is possible to convert to recirculation mode. 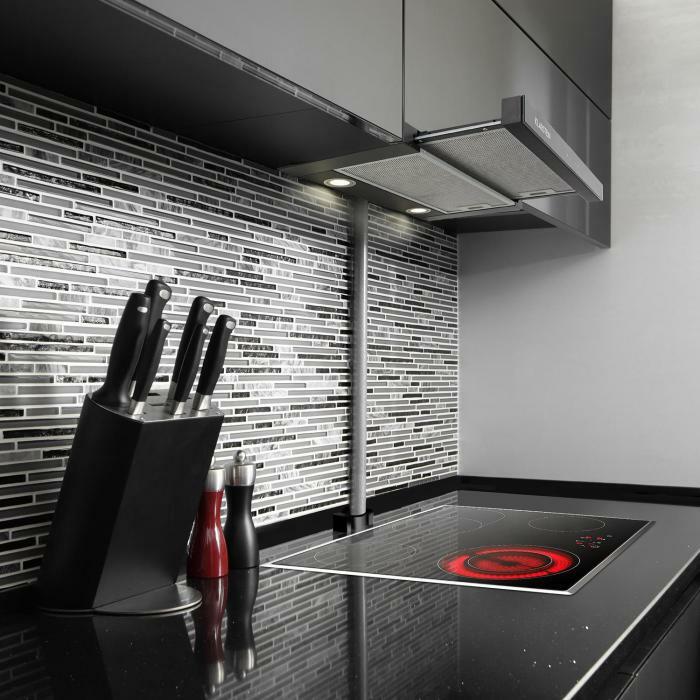 The pull-out flat-screen hood has two switchable halogen lights for a clear view of cooking secrets. 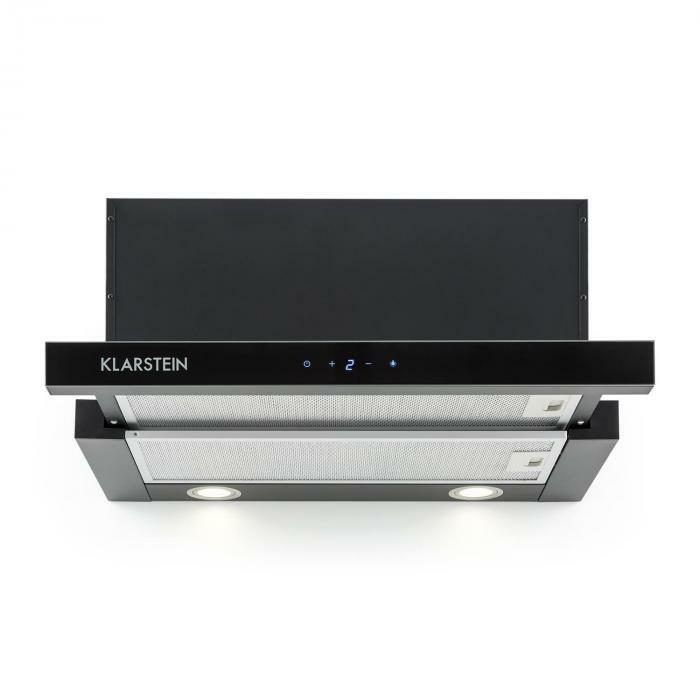 Ensures pleasant aromas while cooking: the Klarstein Vinea substructure cooker hood. Exhaust air operation with possibility of conversion to recirculation mode.